After explaining why the GPU in the just announced Tegra K1 was awesome from an architectural standpoint, Nvidia CEO Jen-Hsun Huang went on to reveal that Epic Games would be bringing Unreal Engine 4 to mobile devices via the Tegra K1. 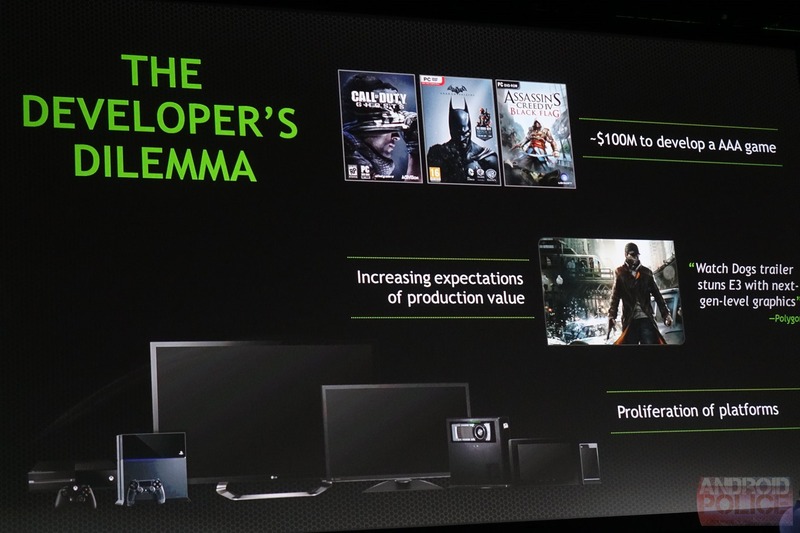 Nvidia is keen on getting game developers to include improved graphics for Tegra devices, but Unreal Engine 4 support could take Tegra gaming to a whole new level. 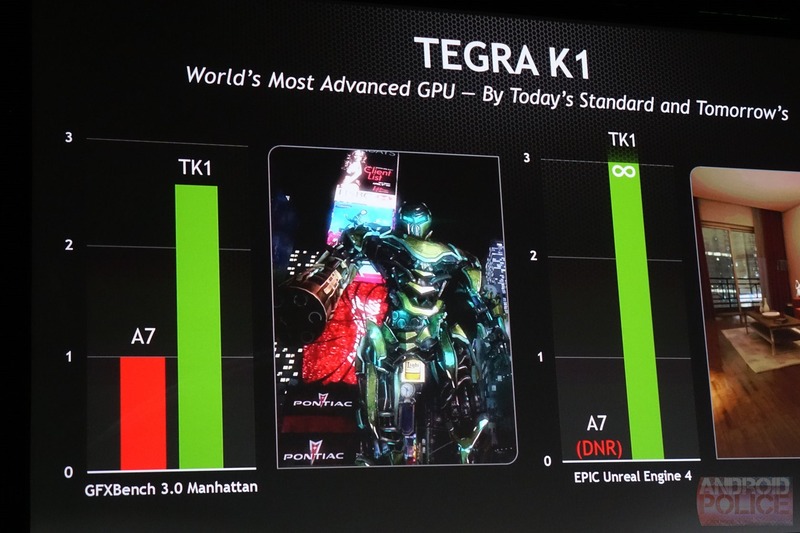 As Huang pointed out, the capabilities of mobile devices and consoles are very different, but Tegra K1 is powerful enough to close the gap. 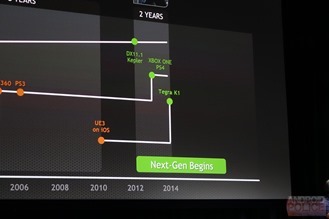 The Unreal Engine is one of the most widely used engines in game design, which should make it easier for developers to port content to Tegra-powered devices. 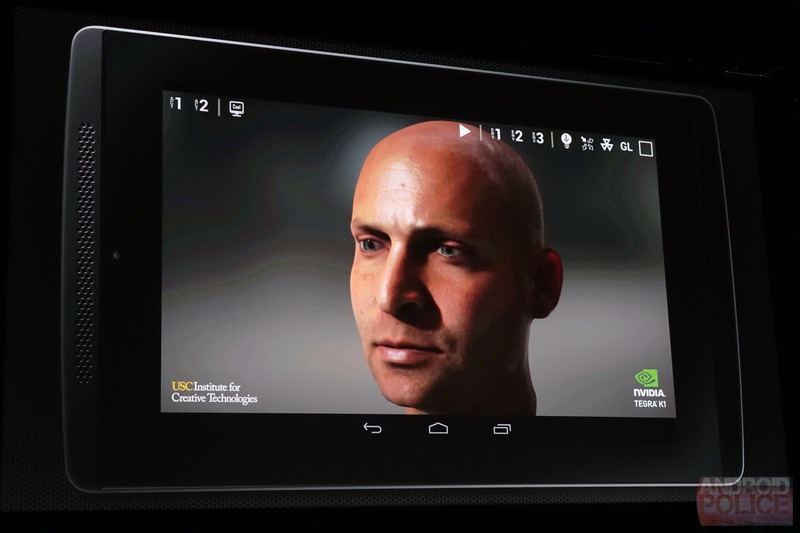 The Unreal Engine demos shown on stage were, of course, very impressive. Unreal Engine 4 supports realistic light scattering effects, higher resolution textures, HDR lighting, and global illumination. Basically – stuff looks more real. 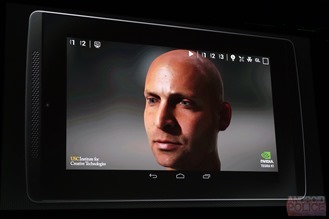 The lag time in bringing game engines from the desktop to mobile has traditionally been measured in years – it took eight years for Unreal Engine 3 to come to mobile in the form of Infinity Blade. 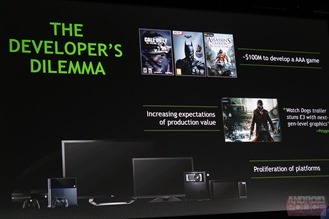 Not so with UE4. 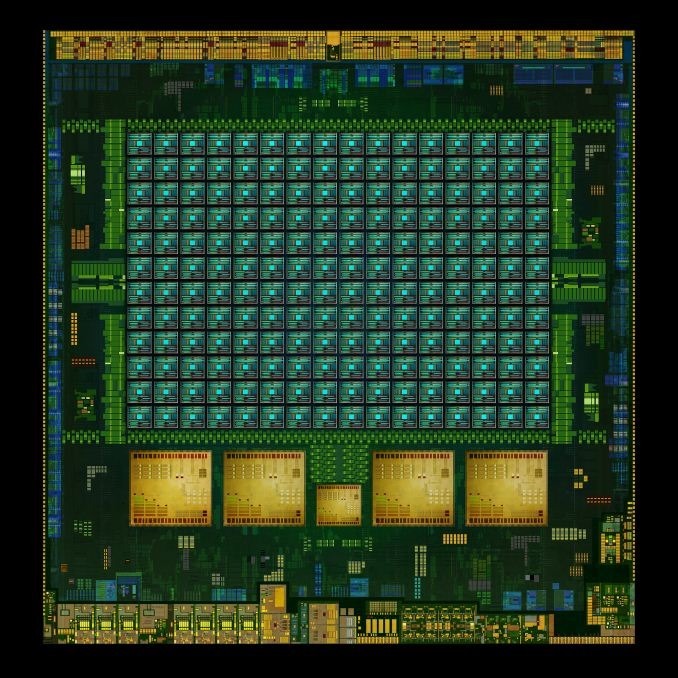 Epic Games founder Tim Sweeney was quoted as saying, "We can take absolutely anything that runs on PC or high-end console and run it on Tegra [K1]." 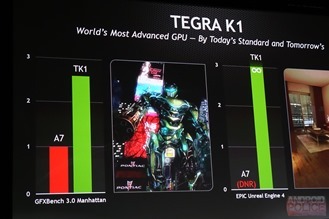 Expect some big Unreal Engine tie-ins with the Tegra K1 launch.